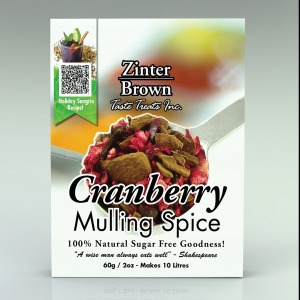 Zinter Brown Mulling Spice is a versatile sugar-free blend of gourmet spices. Serve this delightful infusion of cinnamon, sweet-scented cloves, luscious allspice and tart dried cranberries hot or cold for an aromatic treat for the senses. 100% natural blend of Gourmet Spices. 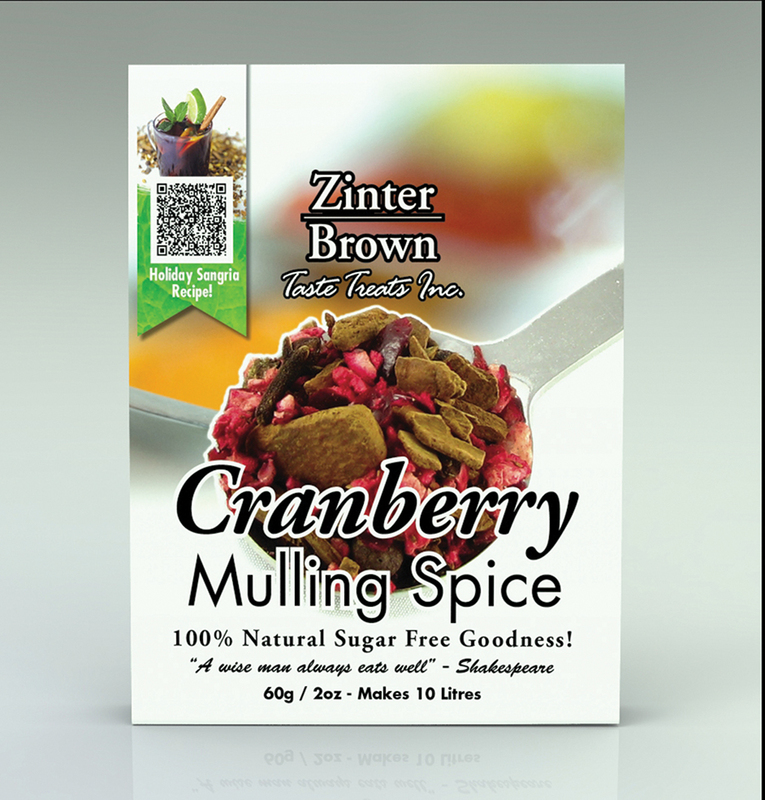 You can make mulling spice yourself or can indulge in the high standards and superior taste of Zinter Brown Mulling Spice. Add a splash of 7-Up and ice for a refreshing summer drink. Simmer our gourmet spices in cranberry, white grape, or black currant juice. 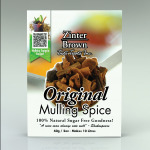 As good as homemade, instant mulling spice from Zinter Brown is also delicious in red or white wine. Or treat holiday guests to the best sangria recipe ever. No time to make mulling spice? Aspiring gourmet chefs don't need to sacrifice quality for convenience. 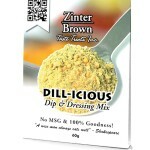 Discover Zinter Brown taste treats today! 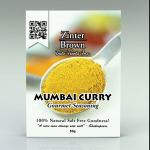 Order gourmet spices, pepper pots and condiments online.